Australia's Leaders in Hydro Excavation and Underground Asset Mapping. Do you have an enquiry? Fill out the form below and we will be in contact with you shortly. VAC Group has offices nationally with our head office and manufacturing centre located in Yatala, Queensland. 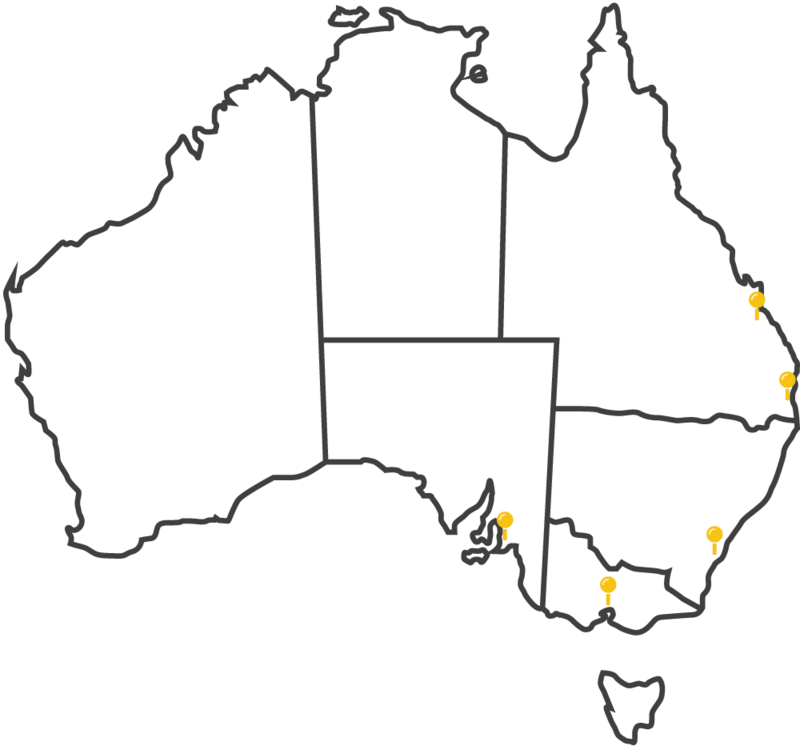 We have depots in Dandenong, Victoria; Gladstone and Sunshine Coast, Queensland, Adelaide, South Australia and Sydney, New South Wales. The team at VAC Group have extensive experience in underground asset locating and mapping of utilities for clients using advanced survey technologies, and can provide detailed maps with a high level of accuracy. Additionally, we offer professional hydro water excavation and soil disposal services for clients nationwide in both metro areas and remote or regional locations. For any construction or maintenance project needing cost-effective and efficient non-destructive digging, simply call 1300 822 834 now. Alternatively, find a branch closest to your project location.